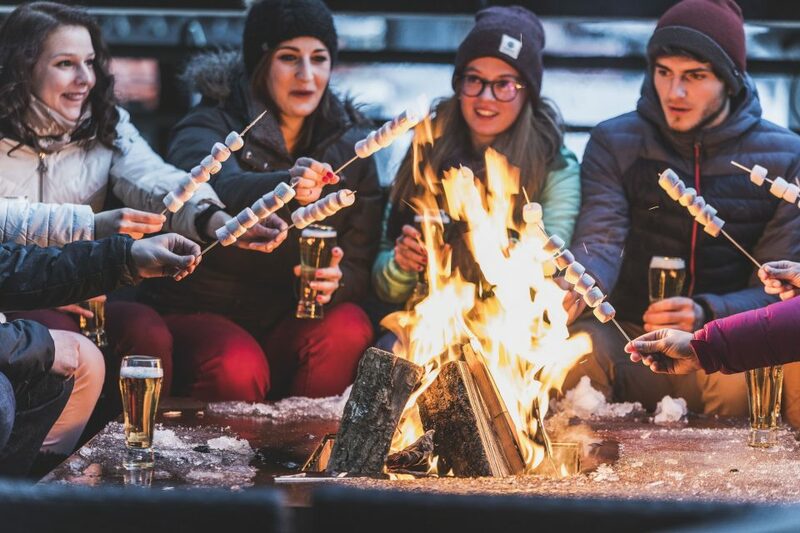 VISITING CHAMONIX WITH YOUR FRIENDS OR SIGNIFICANT OTHER? 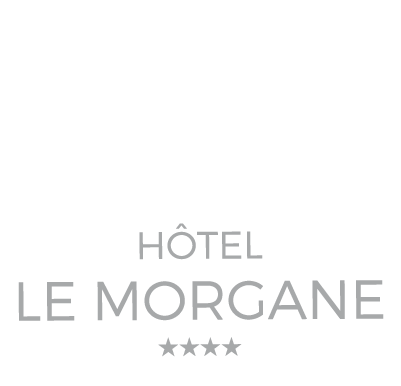 CHOOSE LE MORGANE BOUTIQUE HOTEL! 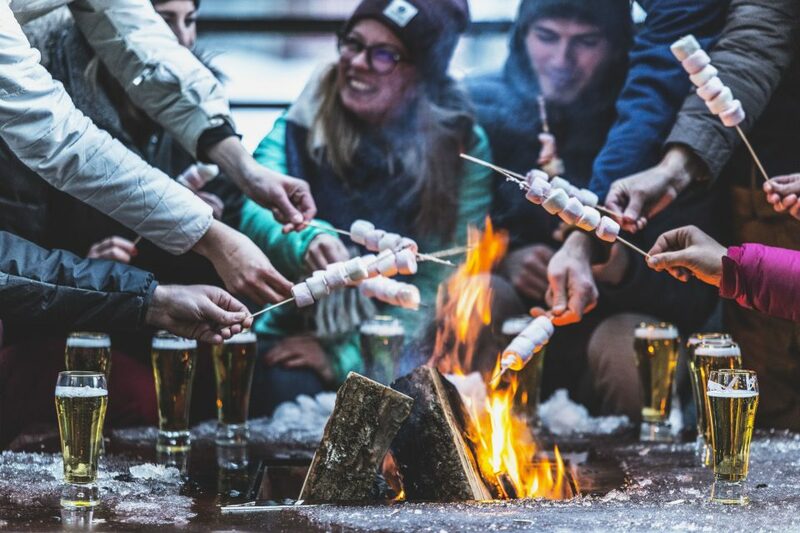 Chamonix is fun, outdoorsy and festive, the ideal destination to visit with your friends. 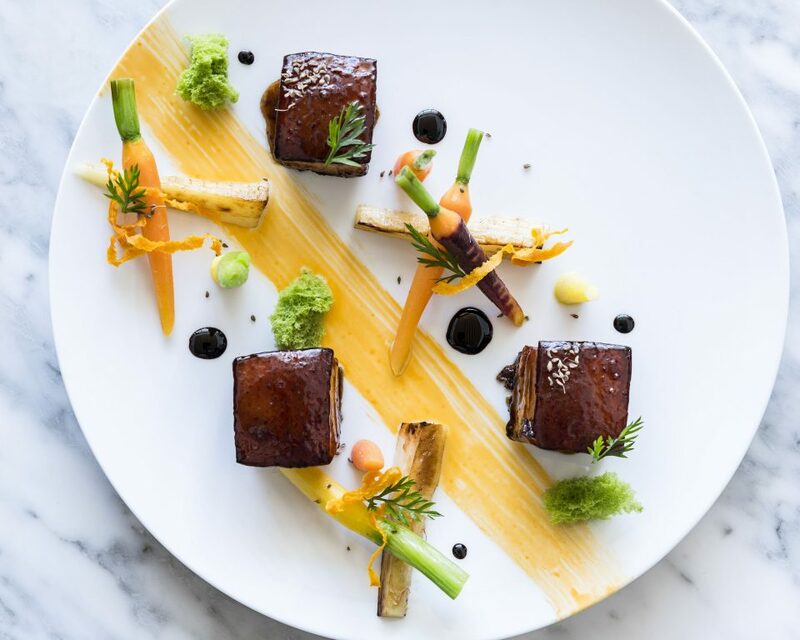 Come and enjoy Le Morgane’s bar with its great variety of liquors and soft drinks, its live music evenings, and its restaurant Le Comptoir Nordique, where you can discover some delicious and truly unusual tastes from Scandinavia. 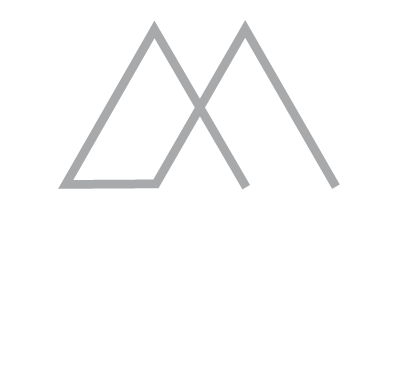 From Le Morgane, you are in the ideal place to take part in Chamonix’s cultural events. 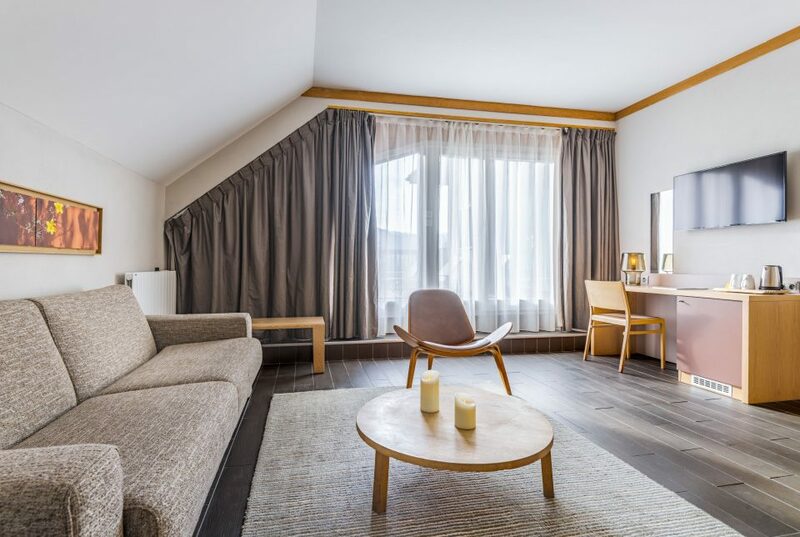 Our partner hotel Le Refuge des Aiglons is just a short walk away and is an echo to the numerous music festivals with its cable-car cabin on the terrace that turns into a DJ’s booth! At Les Aiglons you can also take part in an XXL Escape Game for a wild night of adventures all around the hotel! 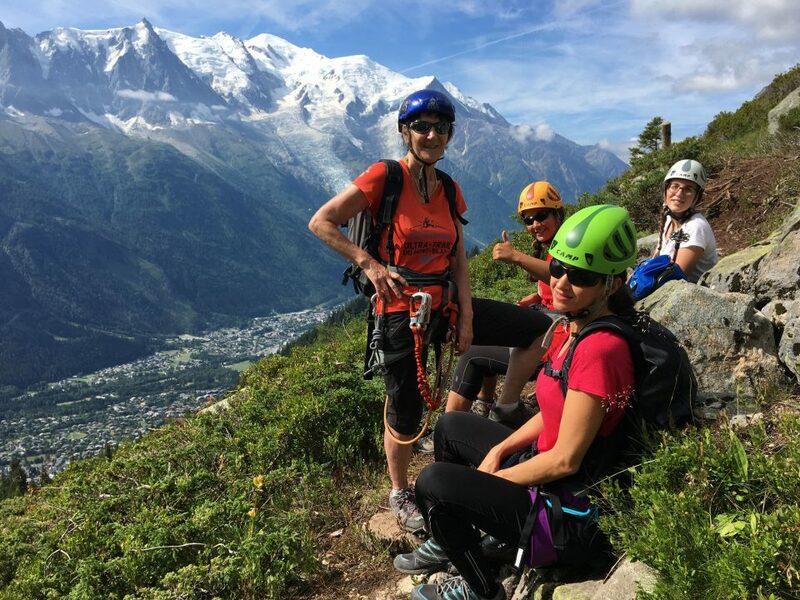 And if you are coming here to live the thrill of sporting competitions, several major sporting events take place in Chamonix in the summer, such as: world rock-climbing championship, Vertical Km, Mont-Blanc Marathon, etc. 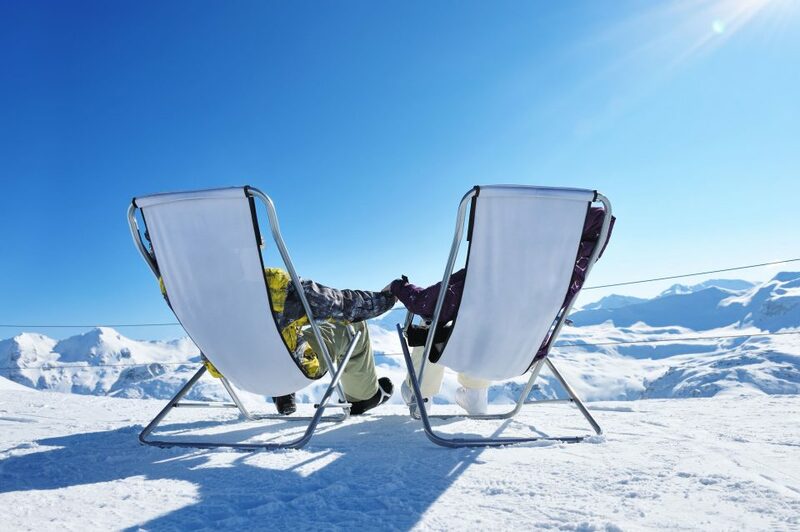 Don’t forget to take advantage of our DEEP NATURE SPA and outdoor heated swimming pool on the hotel’s premises, which can even be seen surrounded by snow at Les Aiglons in the winter! 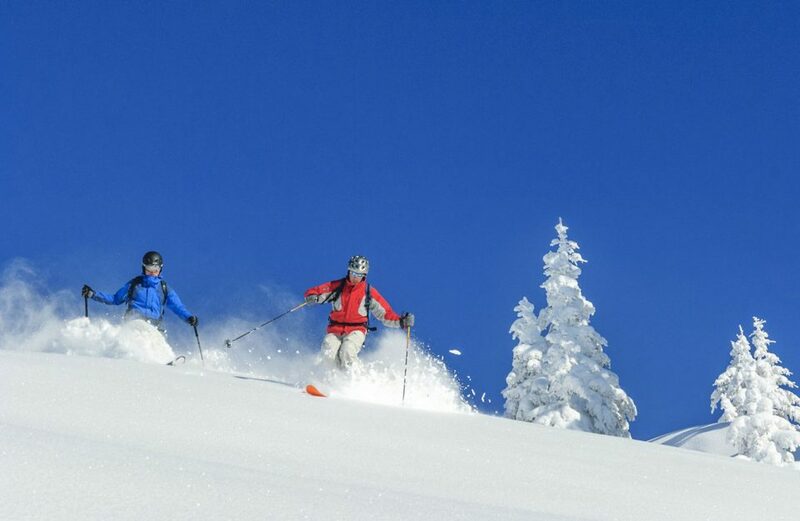 Le Morgane’s Guest Relations Manager can drop you off at the bottom of the ski slopes, where the ski-lifts can take you higher up to the ski areas or to the high-altitude restaurants if you want to work on your tan. Take a stroll through the town center and shop in its many reputed brand retail stores. Hop onboard the Montenvers rack-railway train to reach the Mer de Glace glacier… where you can even enter the famous Grotte de Glace (ice cave). 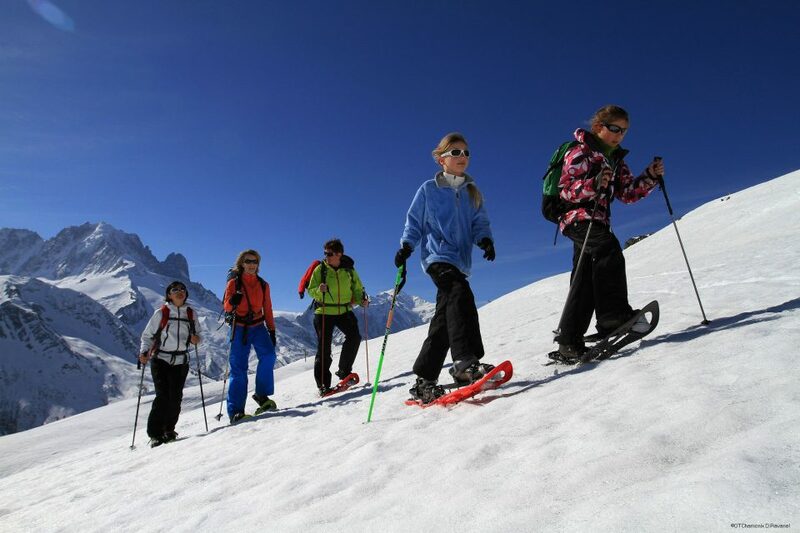 Hire a guide to go snowshoeing or hiking on the glaciers. Don’t hesitate to ask us, our job is to have all the good ideas that will make your all-inclusive stay an unforgettable one!